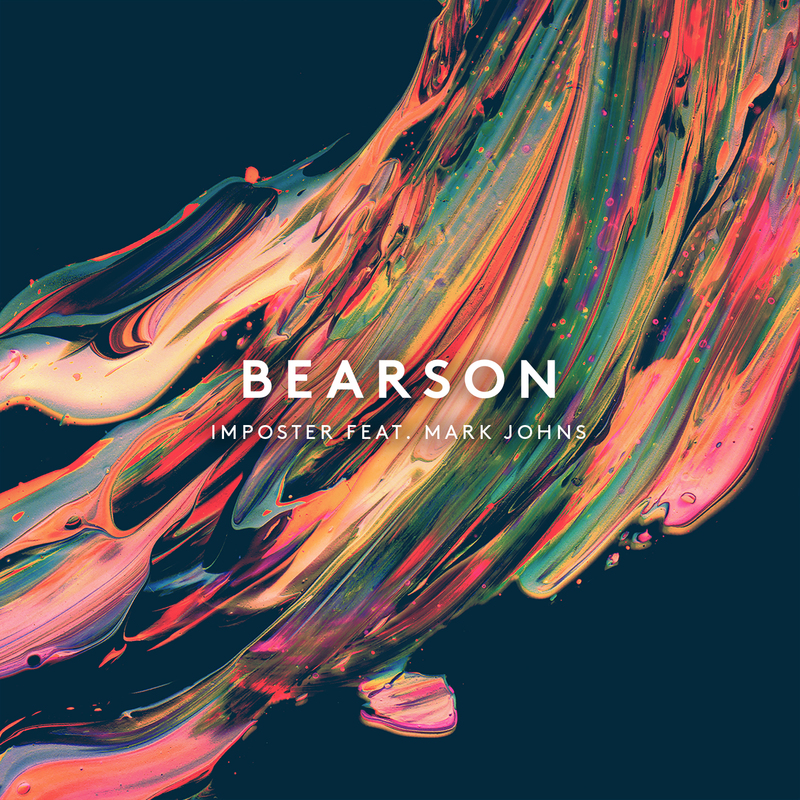 Bearson (@bearsonmusic) is an Oslo, Norway based music maker/producer who has recently made his mark with a series of remix for another musician. In may 2015 he posted his original song featuring Mark Johns (@itsmarkjohns) called “Imposter”. Only in 2 weeks this song already played at least 500,000 times. The tropical impression is very attached when entering the chorus then it combined with floating voices on vocal from Mark Johns make it sounds very smooth and chill. Better check this out! "Underrated songs from their latest album Every Open Eye"